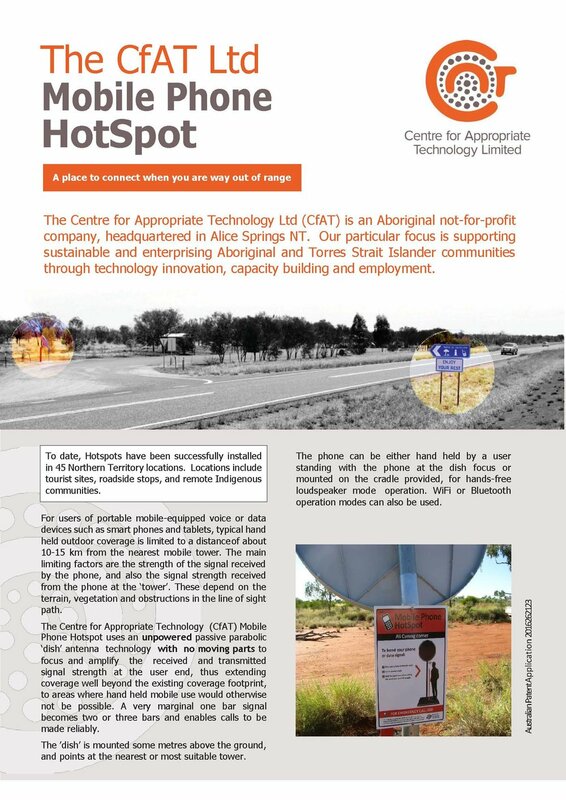 Bushlight (Centre for Appropriate Technology) has completed a project in remote communities in the Anangu lands of South Australia which ran from October 2012 – July 2013. 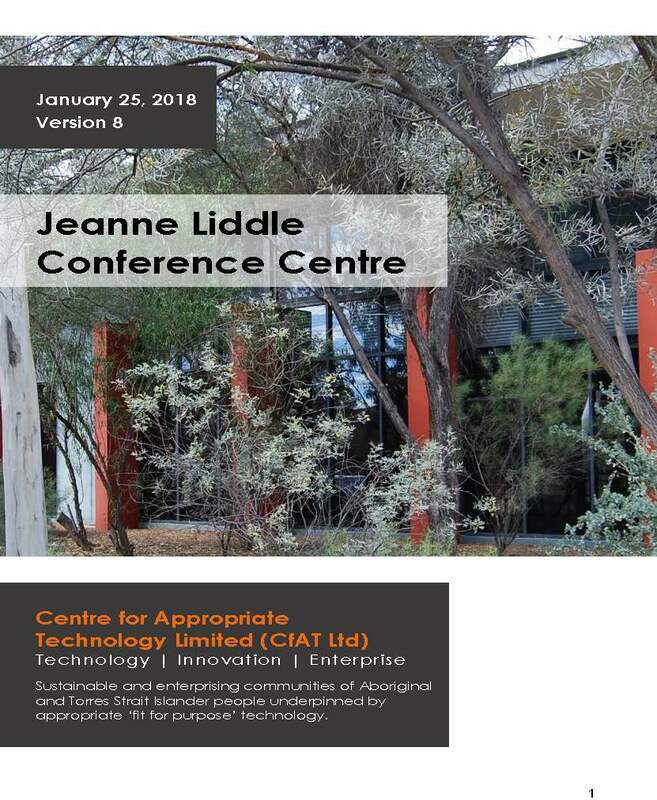 The project was funded by the South Australian Government and provided tailored information to remote Anangu communities on how to use less power and how to use power safely. The project also provided a deeper understanding of just how power is being used in people’s homes. A full copy of the ‘Community report’ can be downloaded here. Bushlight visited many Anangu communities to see how power was being used and to share information on how to use less power and how to use it safely.